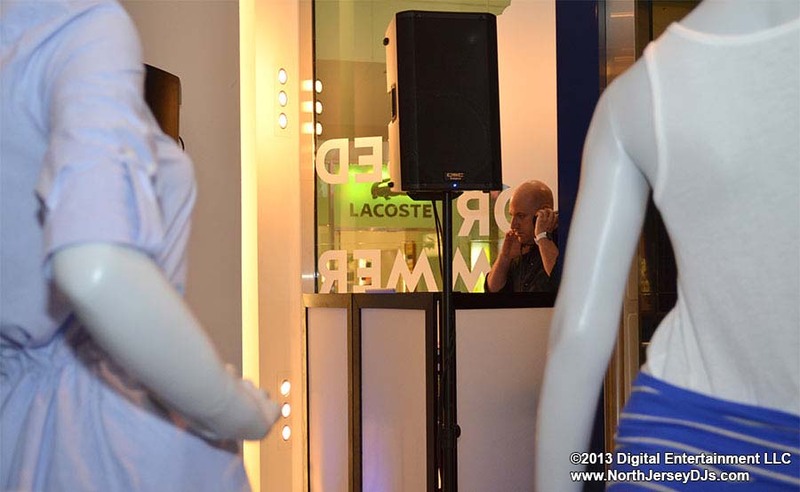 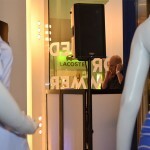 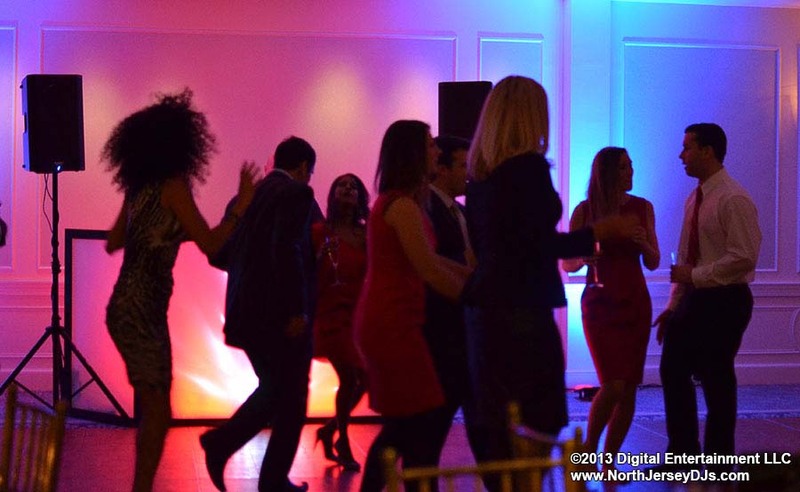 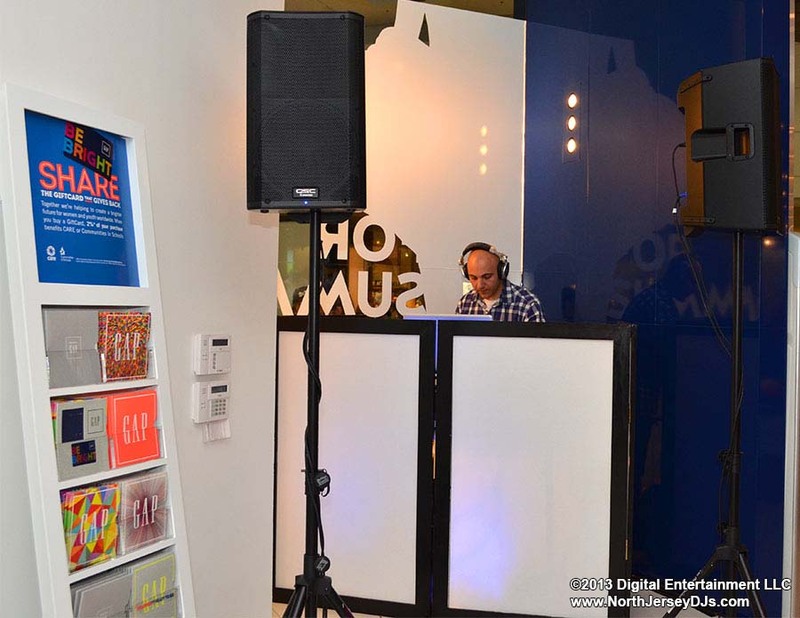 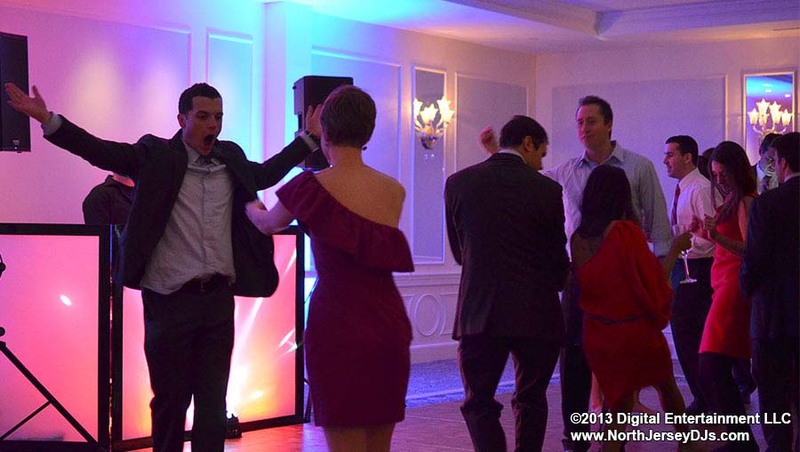 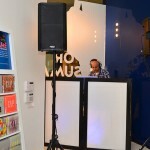 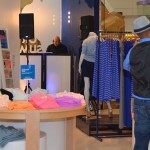 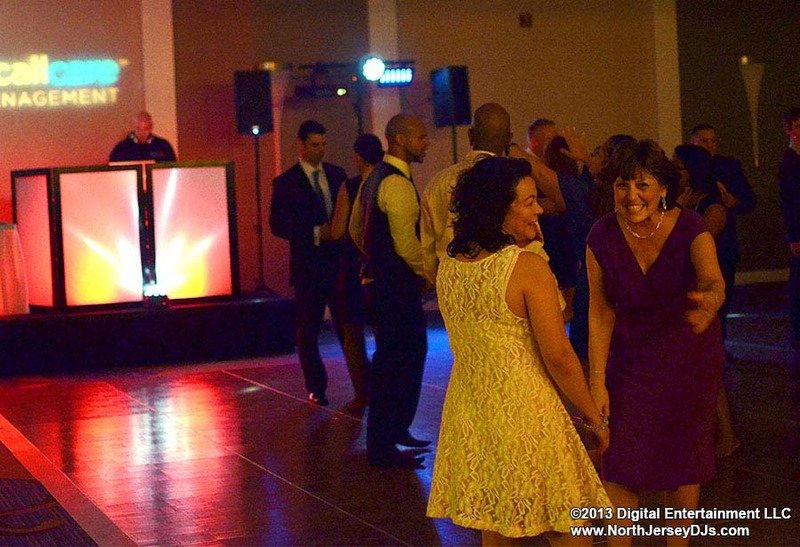 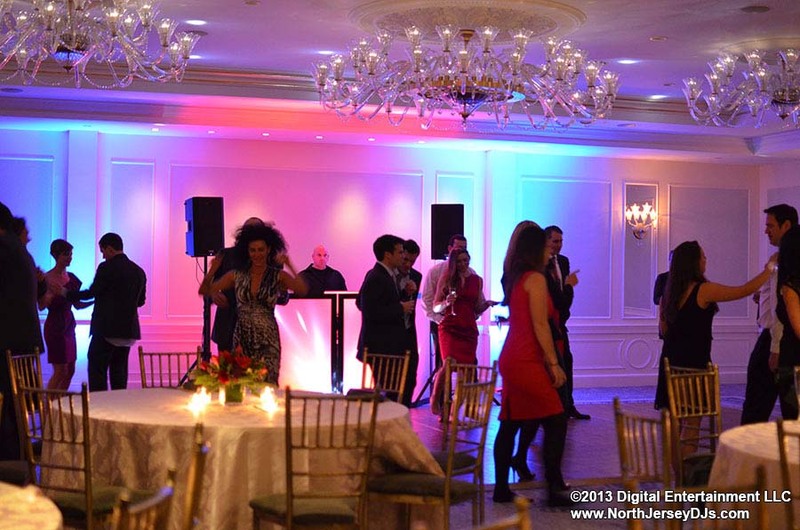 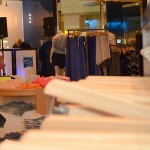 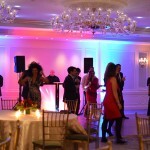 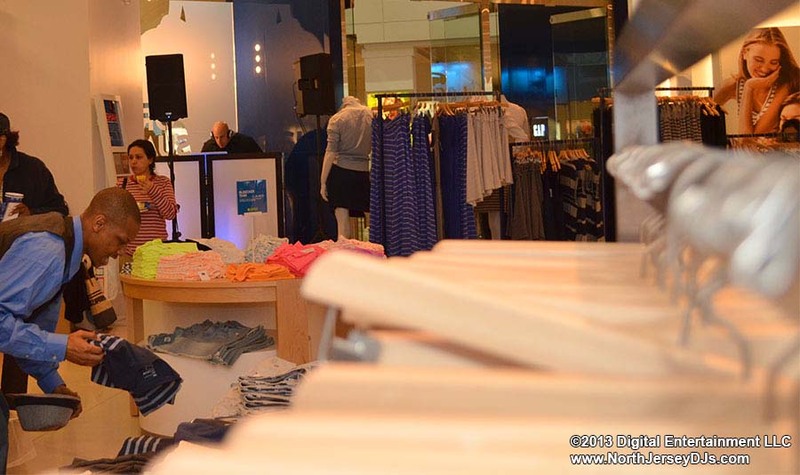 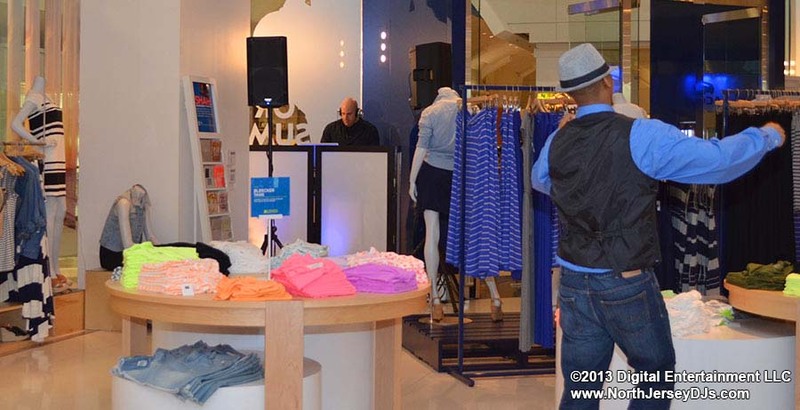 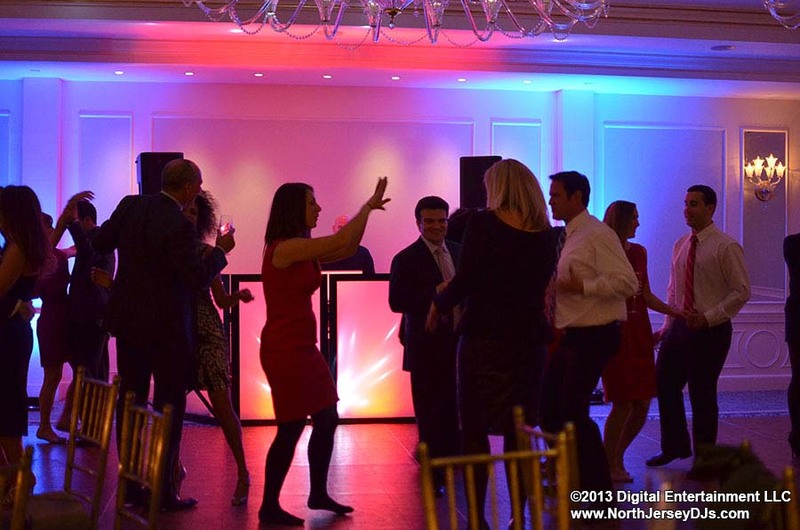 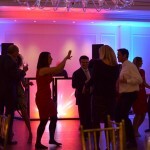 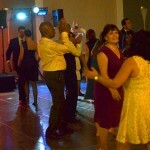 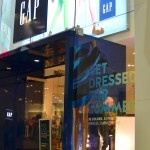 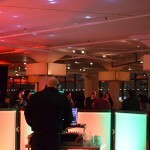 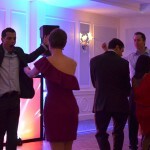 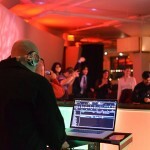 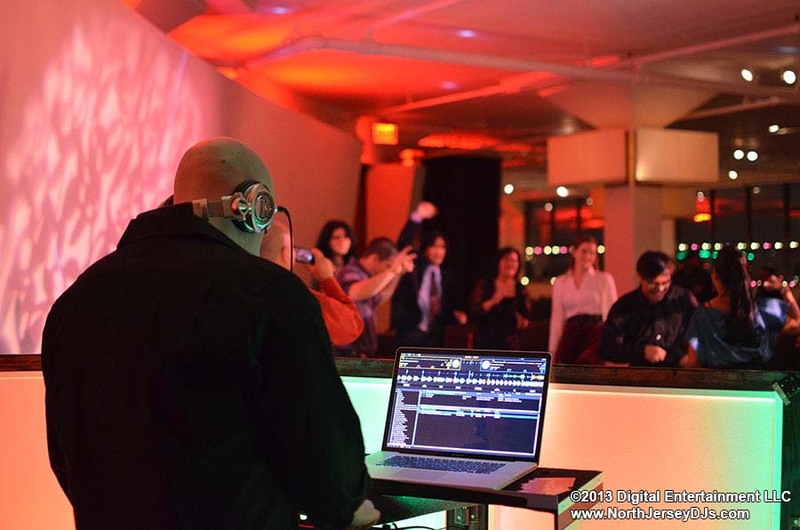 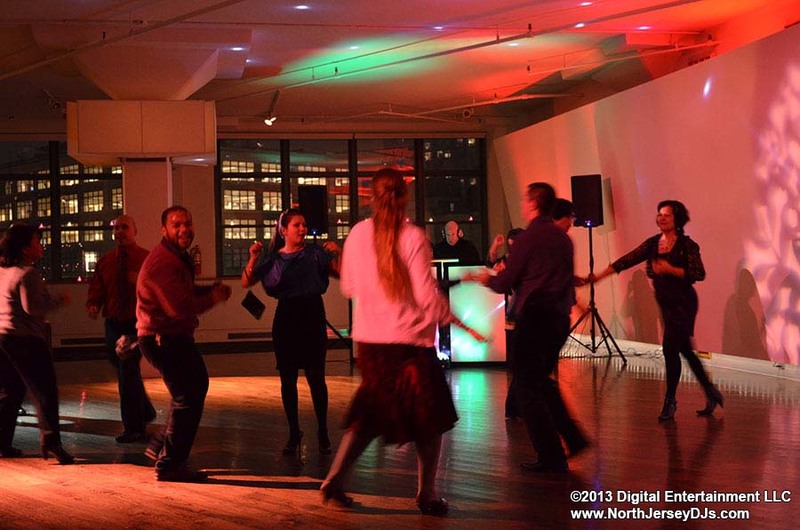 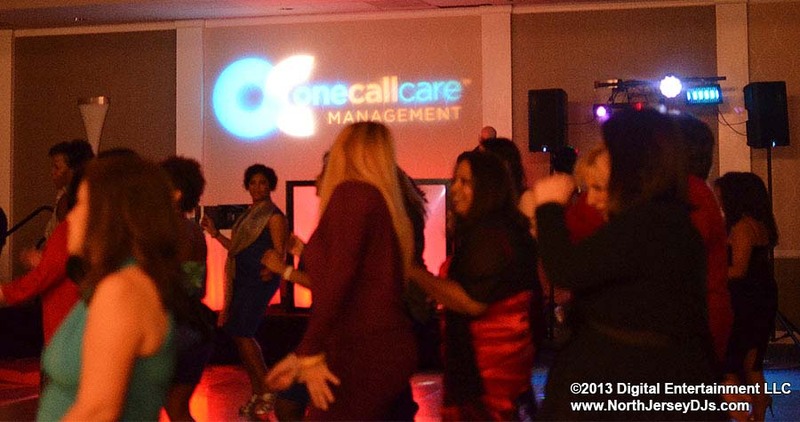 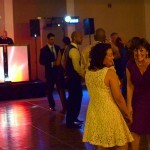 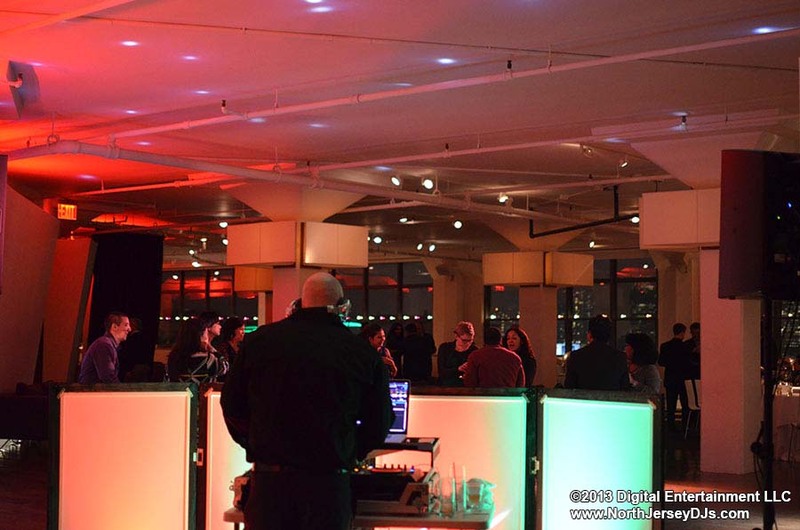 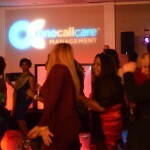 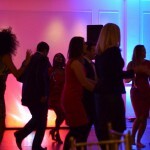 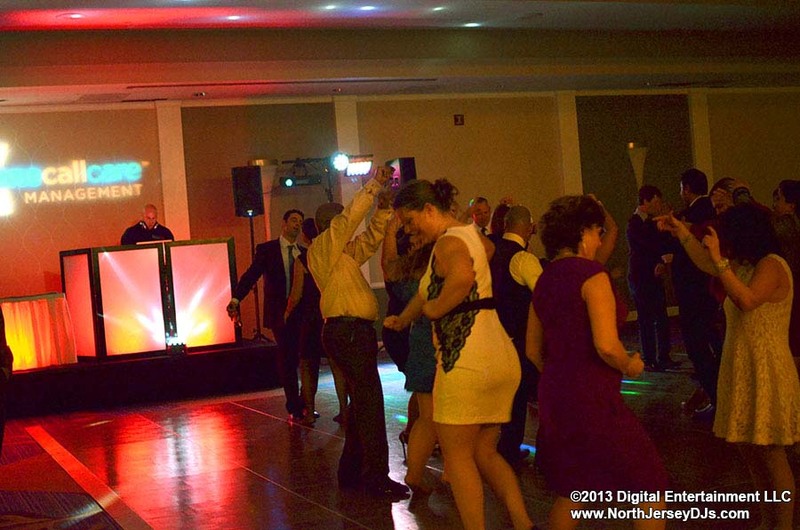 Here is a selection of photos that were taken at Corporate Events & Holiday Parties we DJ’ed. 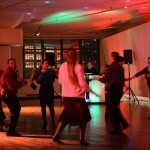 None of these photos are stock art. 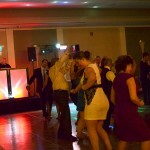 All photos are property of Digital Entertainment LLC. 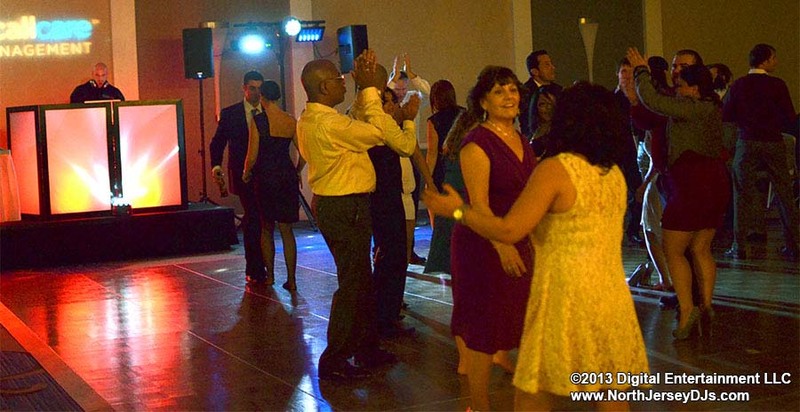 At no time are these photos to be used or taken off our website without our permission.